Dujdom Tersar Ngondro has been on the Internet and search engines for some time. I can’t tell you how long. 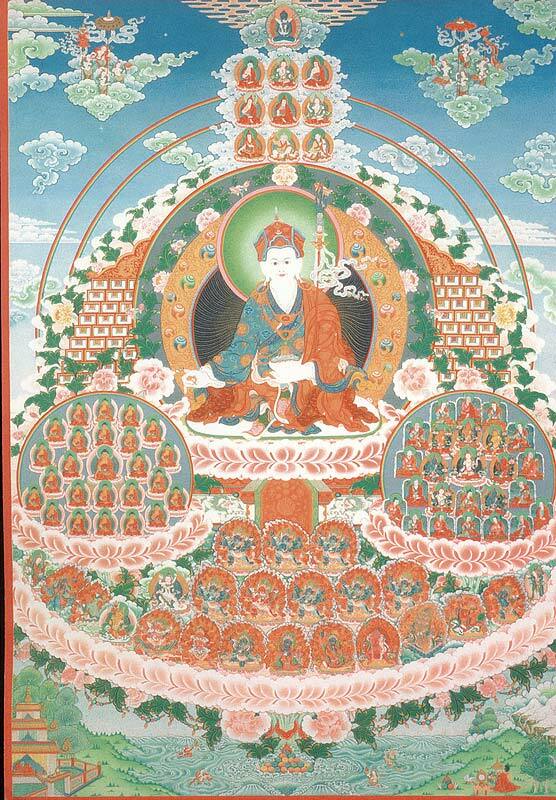 I can only give you info on the Vajrayana Foundation‘s Ngondro Program. Lama Sonam Rinpoche and the Ngondro Program are working to get World Wide Web coverage so that you can be and practice from anywhere in the world with the support from the Vajrayana Foundation’s Ngondro Program. How can you find them? Let’s start with their web profile on About.me which is like a digital contact card of web their presence. Connect and follow the Ngondro Program with one or all of their internet profiles.